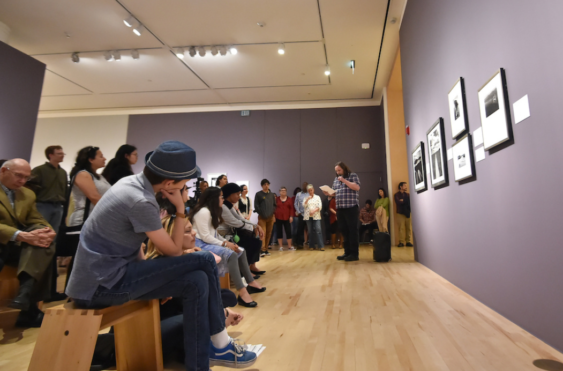 Every spring, SJMA and Poetry Center San José invite Bay Area poets to create new work inspired by the art on view at the Museum. On this special evening, hear them read their poems amidst the art in the galleries. Free to members and Content subscribers. The event is hosted by the Poet Laureate of Santa Clara County, Mighty Mike McGee and is cosponsored by Poetry Center San José.